Awake & Moving: Warehouse Moving Sale Continues. 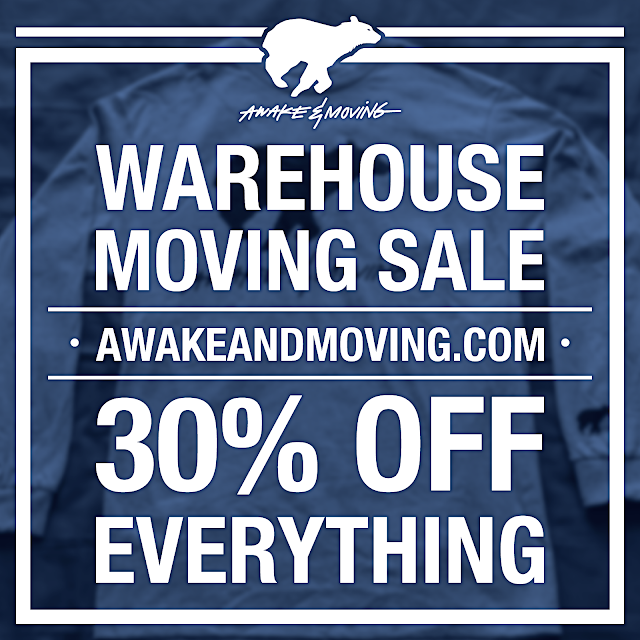 The warehouse sale continues! 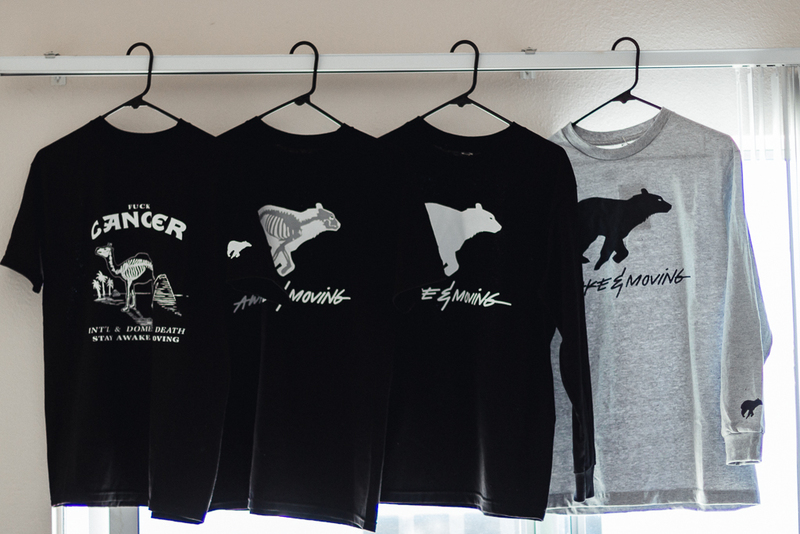 All products in the online store are now marked down to 30% off. Save that extra cash for some pizza & sweet tea. You know, things that matter. Thank you to all who have already taken advantage, I'm looking forward to this move and shipping out some packages to you al!